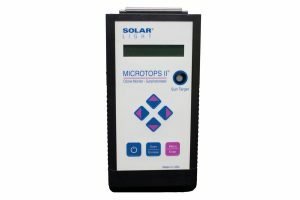 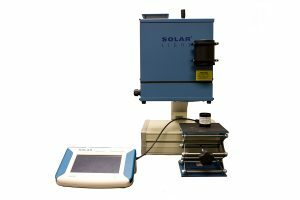 PV Cell, Materials Testing, and More! 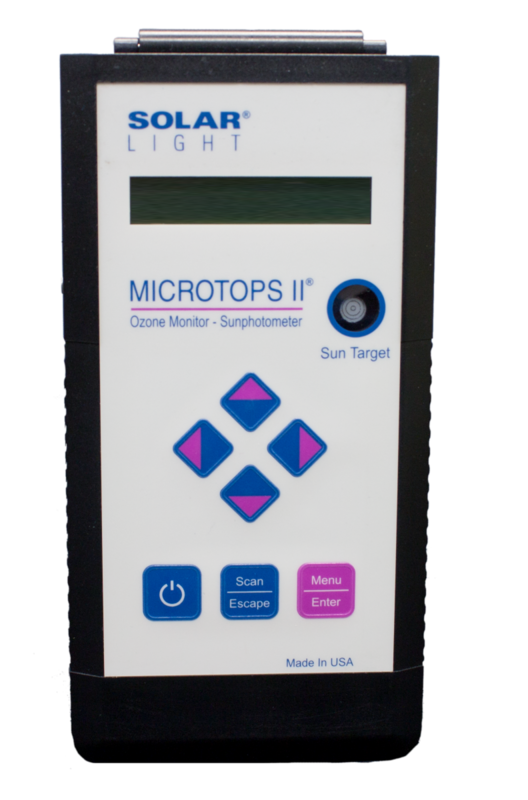 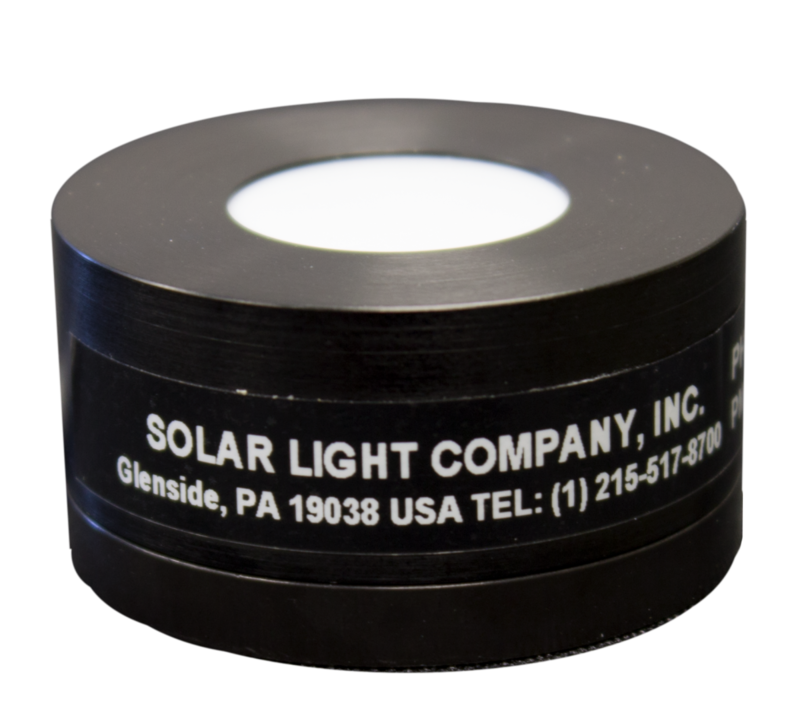 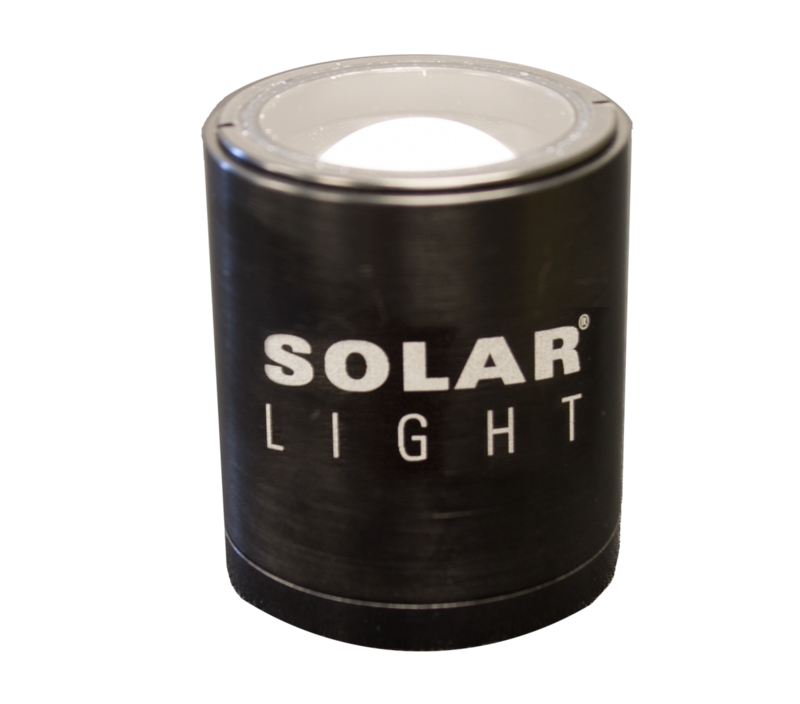 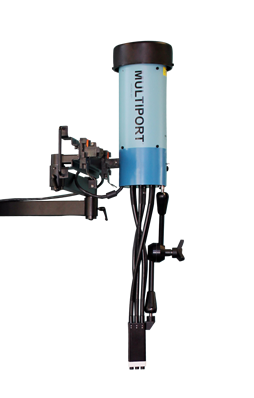 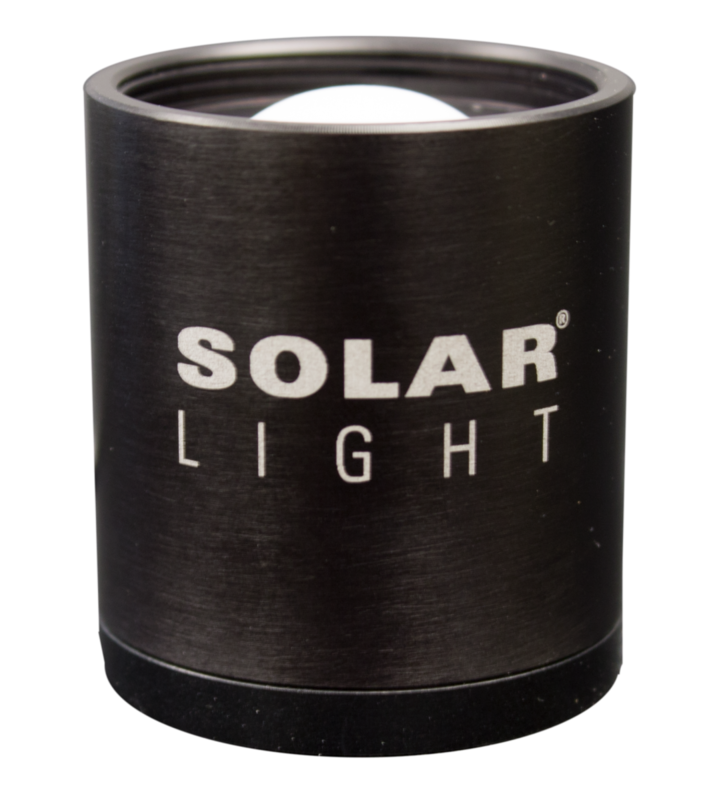 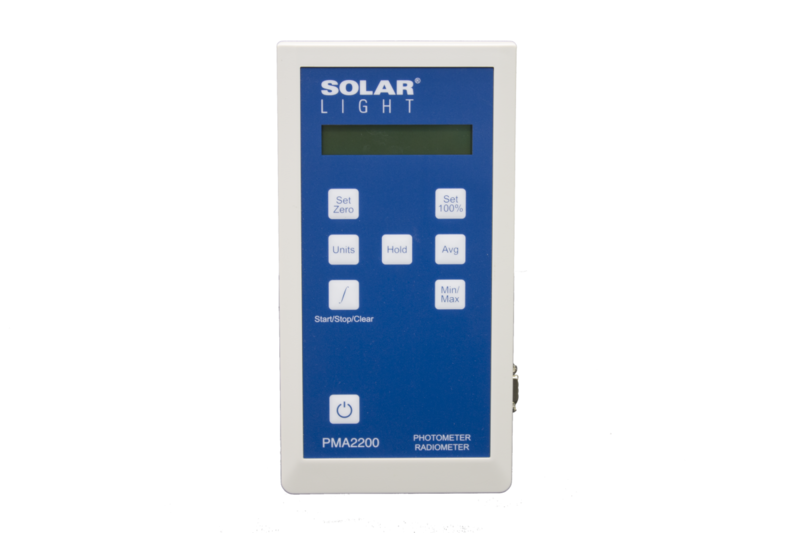 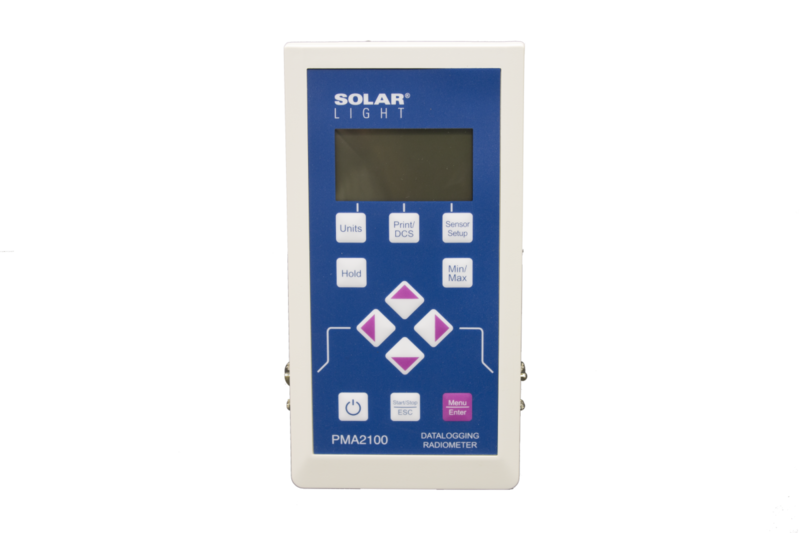 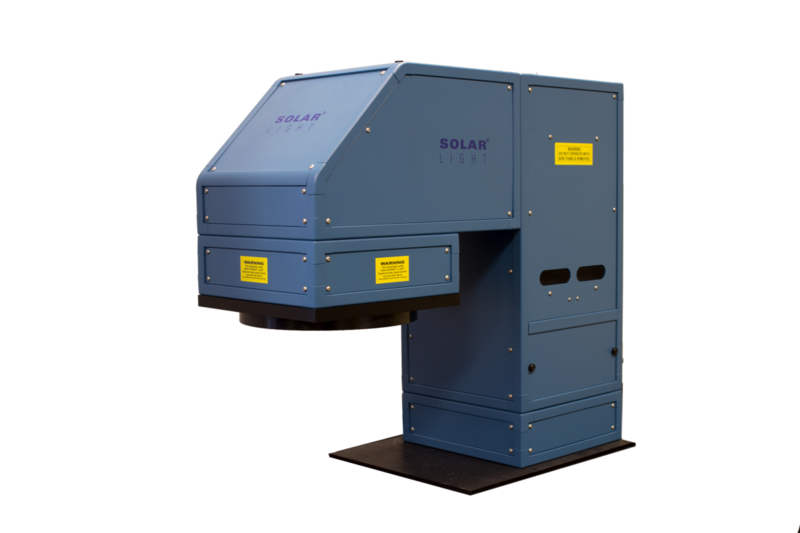 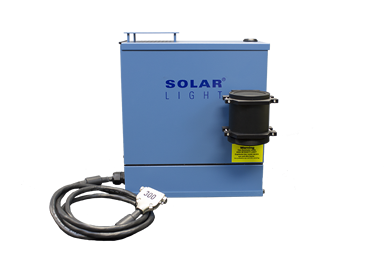 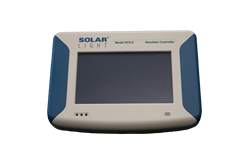 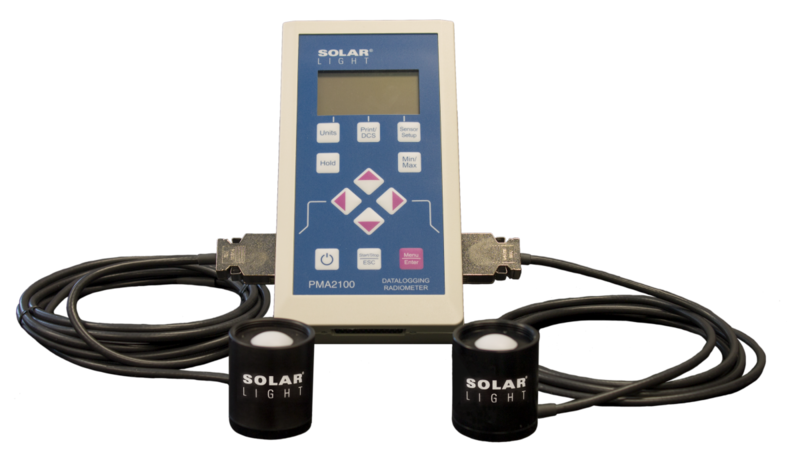 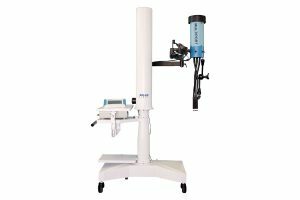 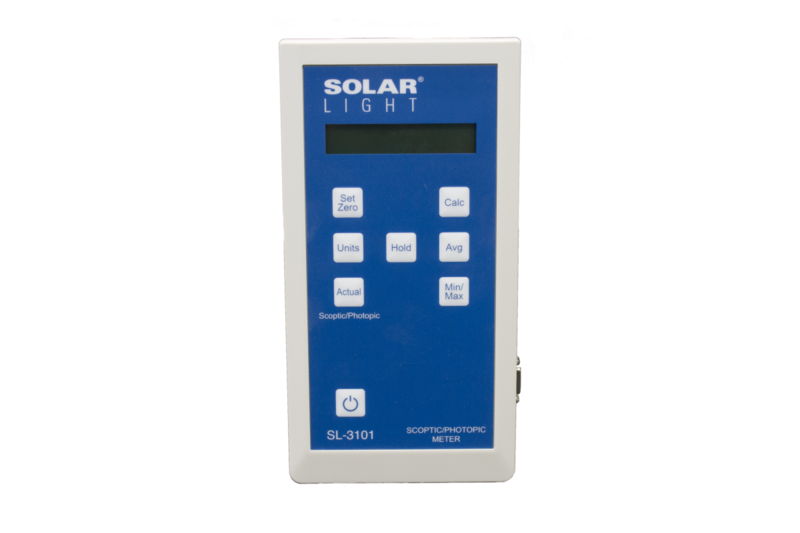 Solar Light Company, Inc., an ISO9001:2015 company, has been providing professionals with laboratory-grade solutions for the advancement of light sciences ever since we invented the world’s first Solar Simulator in 1967. 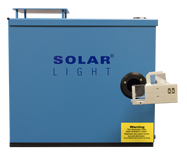 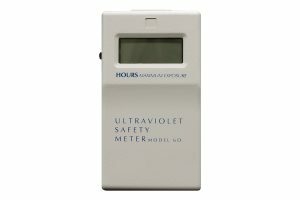 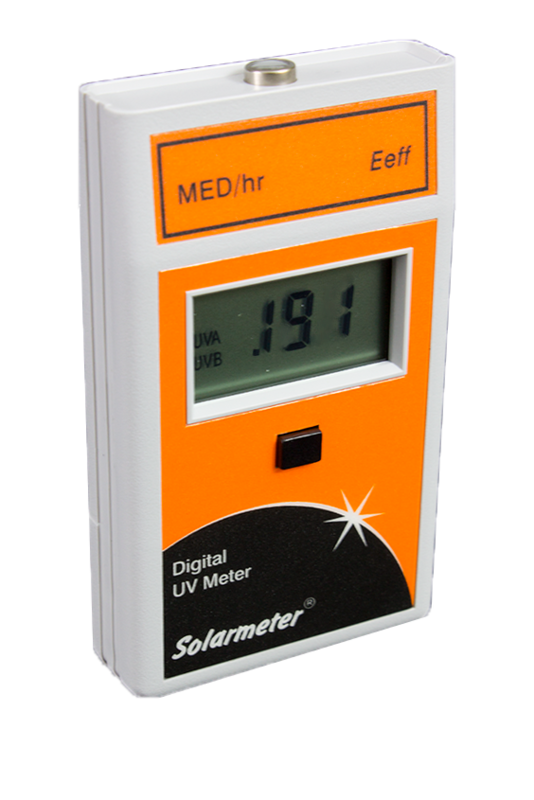 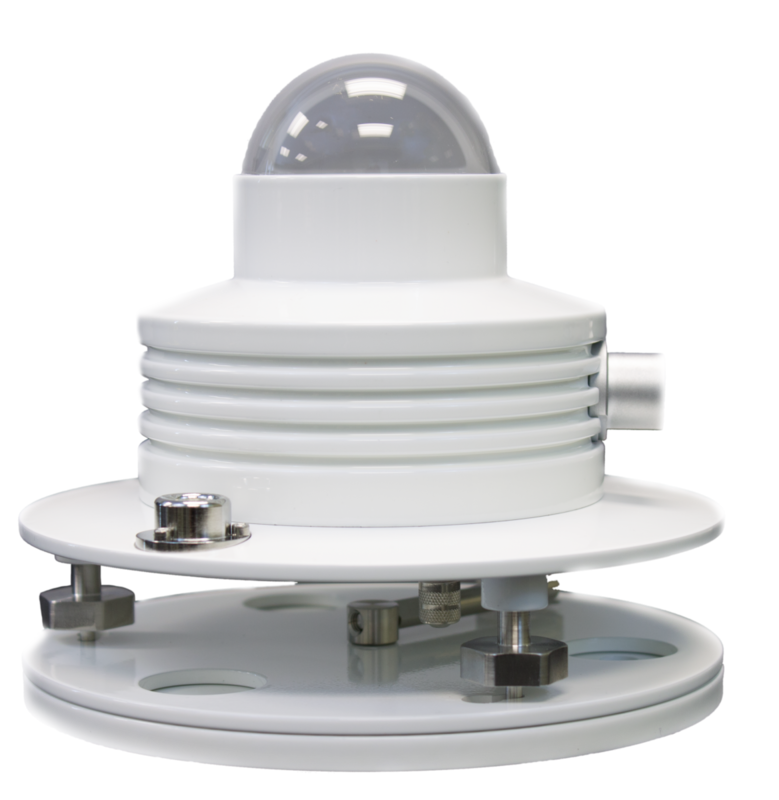 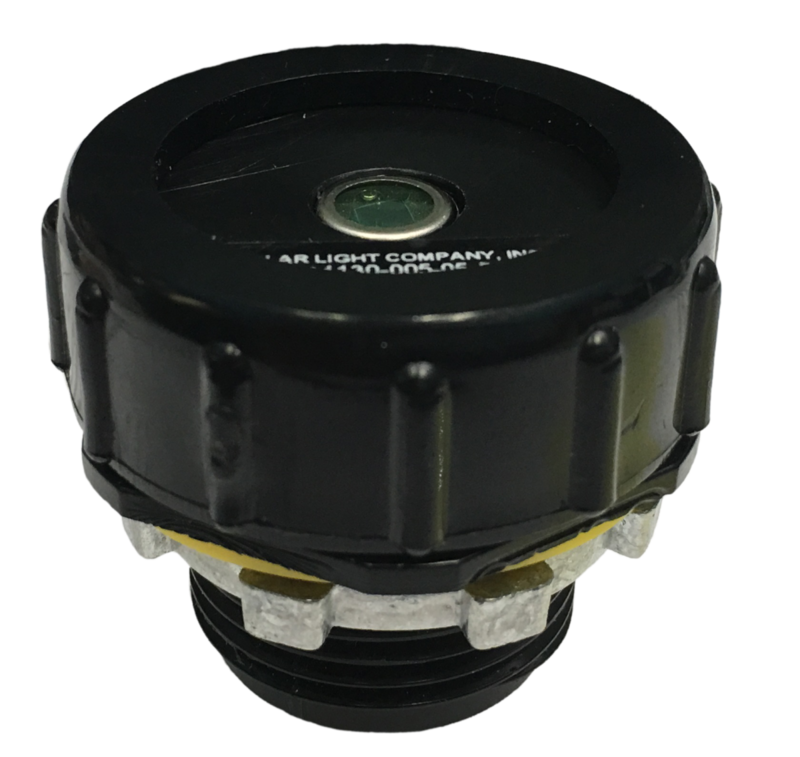 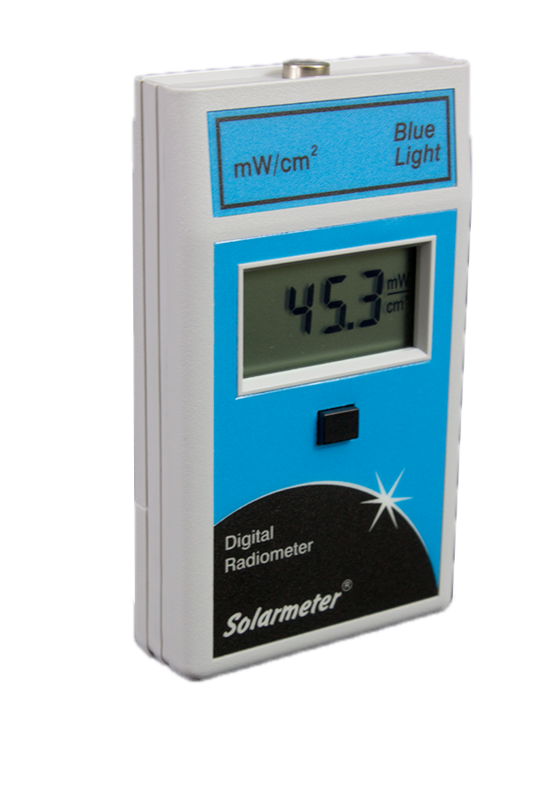 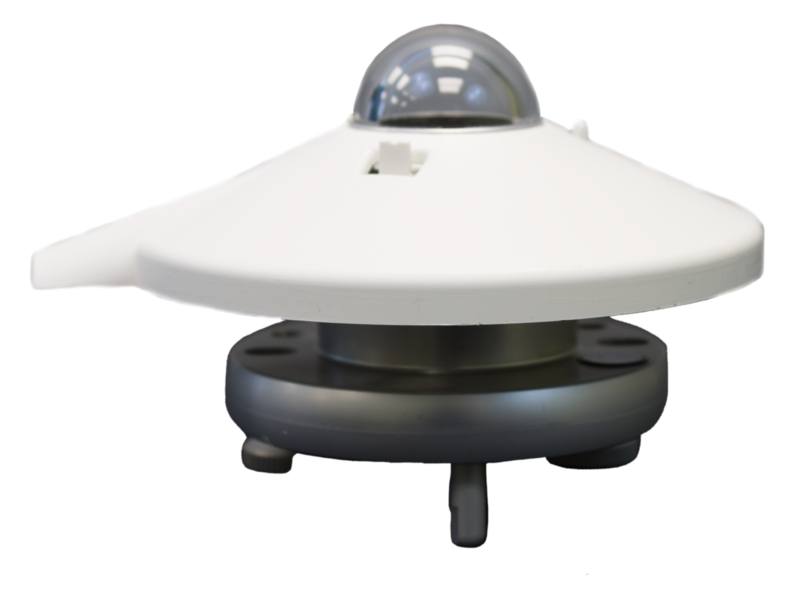 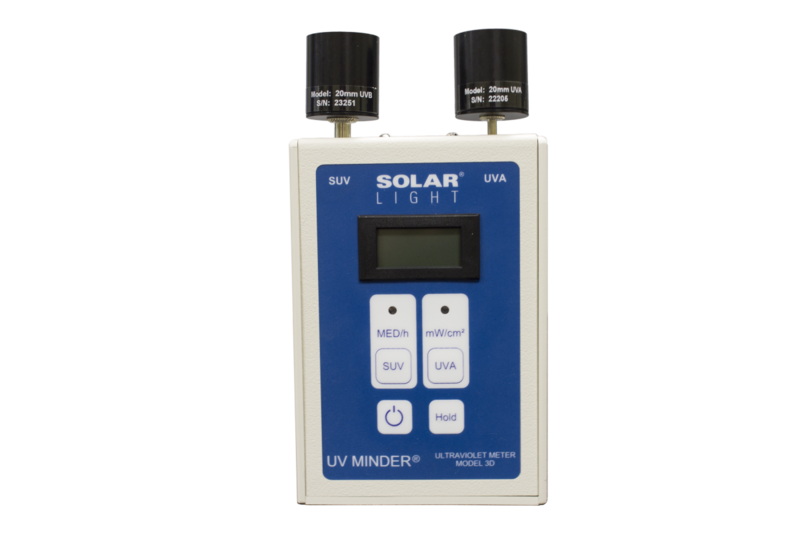 The company is recognized worldwide as America’s premier manufacturer of Precision Light Sources, Light Measurement Instrumentation, UV Transmittance Analyzers, Meteorological Instrumentation, OEM Instrumentation, and over 135 different types of Sensors. 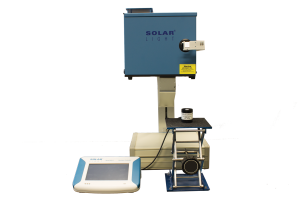 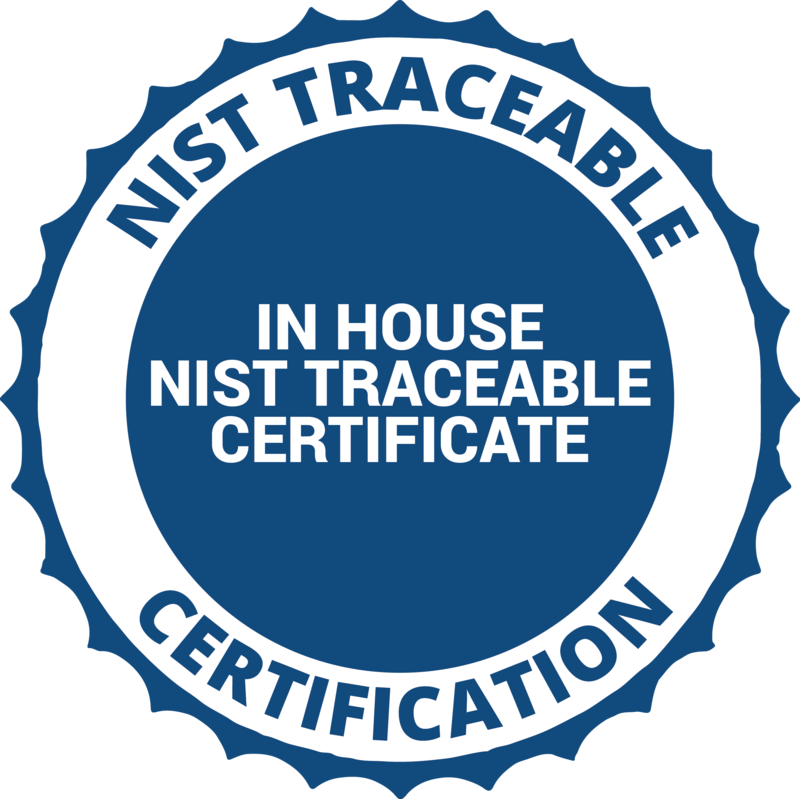 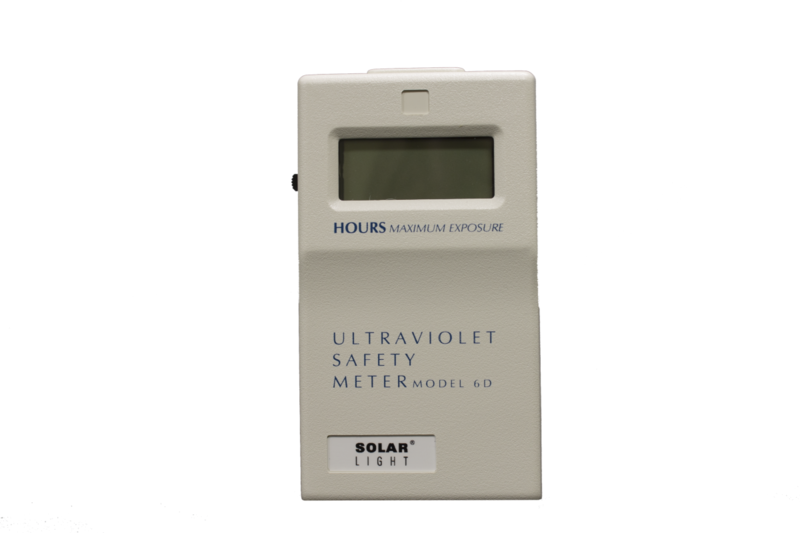 We also provide a wide array of services, including accelerated UV materials testing, NIST-traceable spectroradiometric analyses, reflectance and spectral transmittance testing, and calibrations for light meters and light sources. 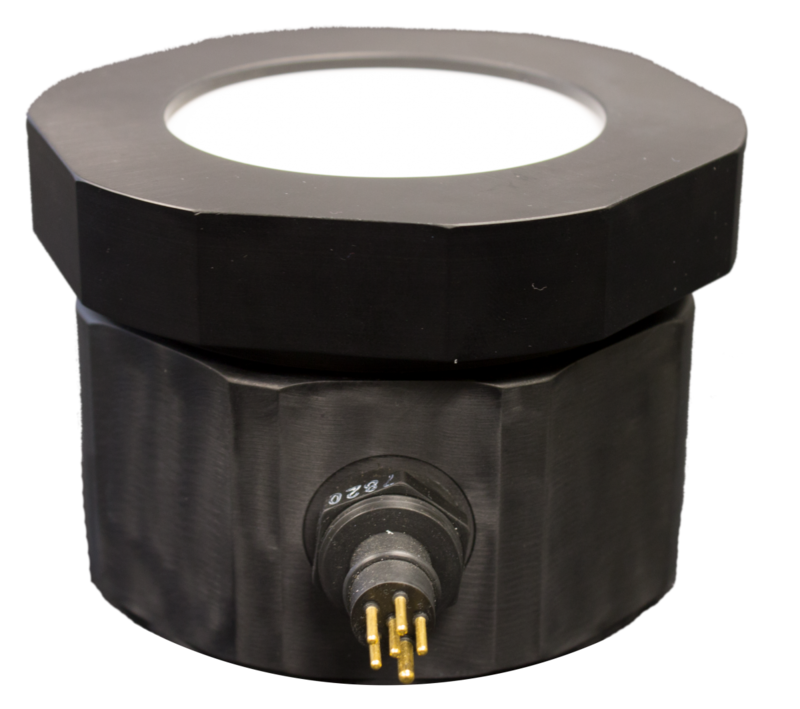 Please contact us with your requirements today!